Children’s physical activity levels have declined over the past few decades, often in lieu of increased time spent in front of computers, TVs, mobile phones and tablets. Physical activity is an important part of a child’s development and establishes good habits for them to carry on into adulthood. Children require both health-related fitness and performance-related fitness. Health-related fitness involves cardiorespiratory endurance, heart rate and blood pressure responses to exercise, and body composition, while performance-related fitness relates to motor proficiency. 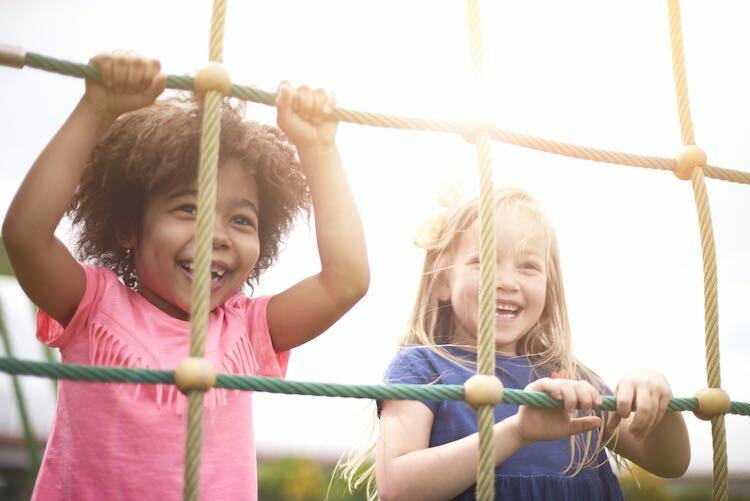 Previous research has found an association between level of proficiency in motor skills, and body mass index (BMI) and overall activity levels in children. Researchers investigated this relationship further, examining the association between motor proficiency and health-related fitness in children. The children involved in the study were aged between 5 and 17 years. Health-related measures were recorded including heart rate, blood pressure, height, weight, BMI and waist circumference. Motor proficiency was measured via a recognised and standardised motor assessment tool. The tool measured both fine (the coordination of small muscles in movements with the eyes) and gross (the movement and coordination of the arms, legs and other large body parts) motor skills. Children with the lowest motor proficiency were found to have larger waist circumference, heavier weight and higher BMI than those with the highest motor proficiency. Total motor proficiency was also found to be negatively associated with blood pressure. The results of this study suggest that children with lower motor proficiency may be more likely to have poor health-related fitness. This study had a small sample size and could not determine a causative relationship so further research on the topic is warranted. A lack of motor skills may discourage children from engaging in physical activity and games due to lack of enjoyment and fear or underperforming. It’s important to engage children in both motor-based activity and cardiovascular activity to ensure optimal health and fitness outcomes. Milne, N et al. (2016). The relationship between children’s motor proficiency and health-related fitness. Journal of Paediatrics and Child Health 52: 825-831. doi: 10.1111/jpc.13236.